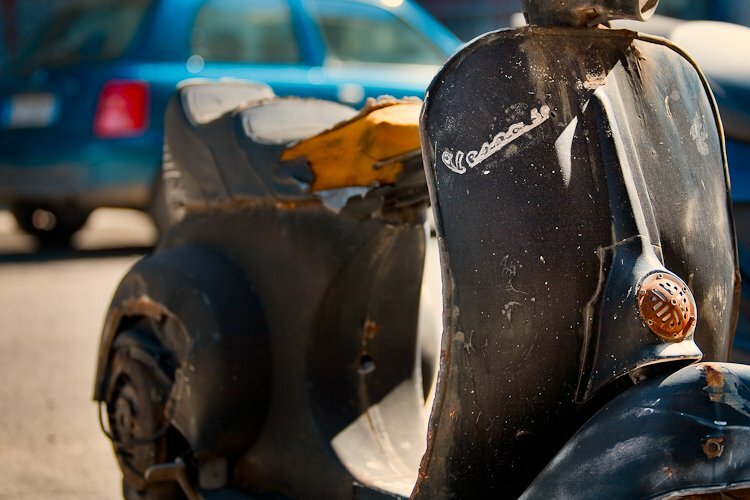 I’ve always seen this Vespa on the edge of the street, unfortunately I’ve never seen it running on the road ! Do you think it is still alive? Doesn’t look like alive … But looks cinematic for sure! very good framing! and bokeh too. nice shot!